"I can say with certainty that this book will add a compelling sense of depth and texture to the existing body of research in first and second language literacy." 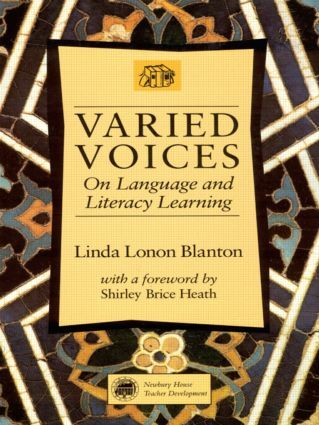 Varied Voices is an ethnographic study of language and literacy learning in a culturally and linguistically diverse Moroccan school. There, children and teachers turn classrooms into social spaces as they work to build learning communities. Suitable for MATESOL courses and in-service training, Varied Voices is a must-read for all instructors working with language minority students at the elementary and secondary school levels.